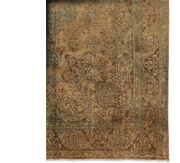 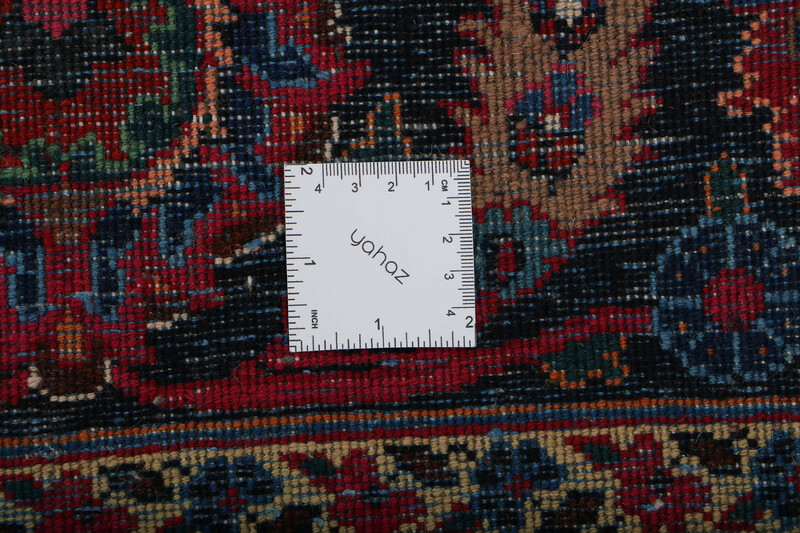 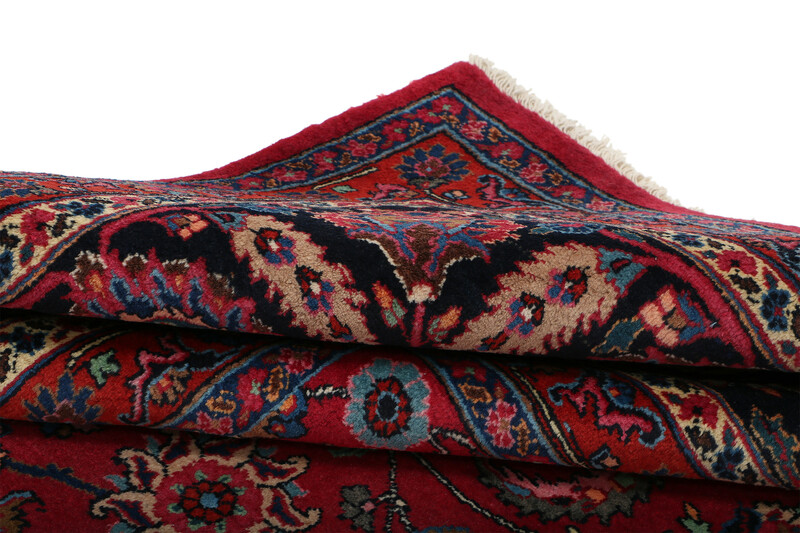 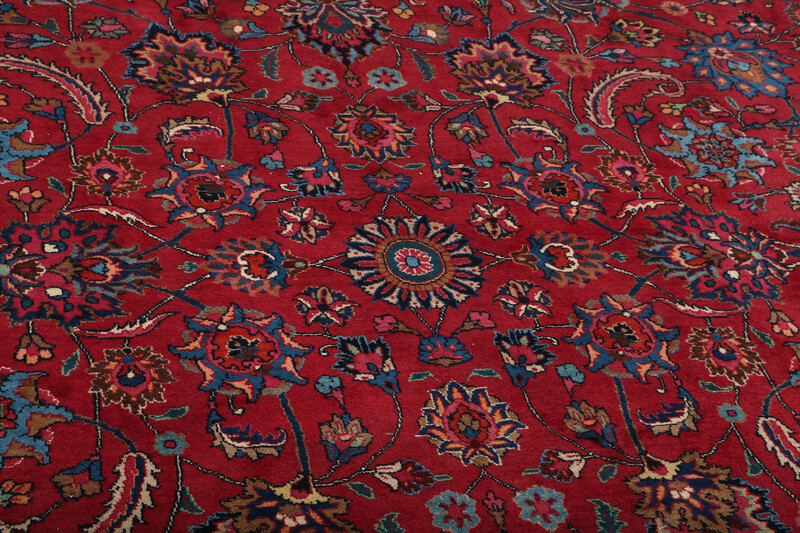 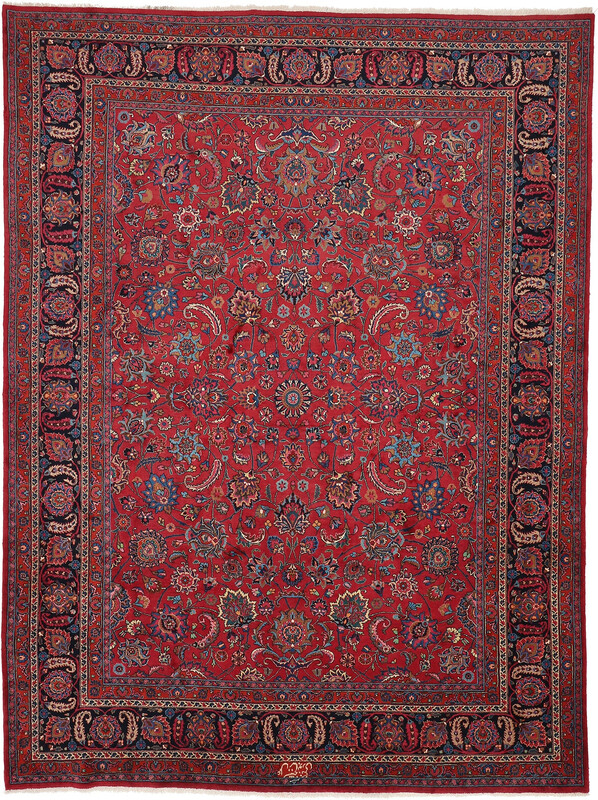 The earliest known Mashad carpets date back to about 1550 from the time of Suleyman the Magnificent. 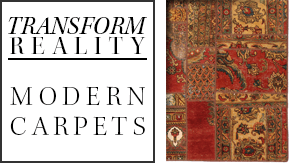 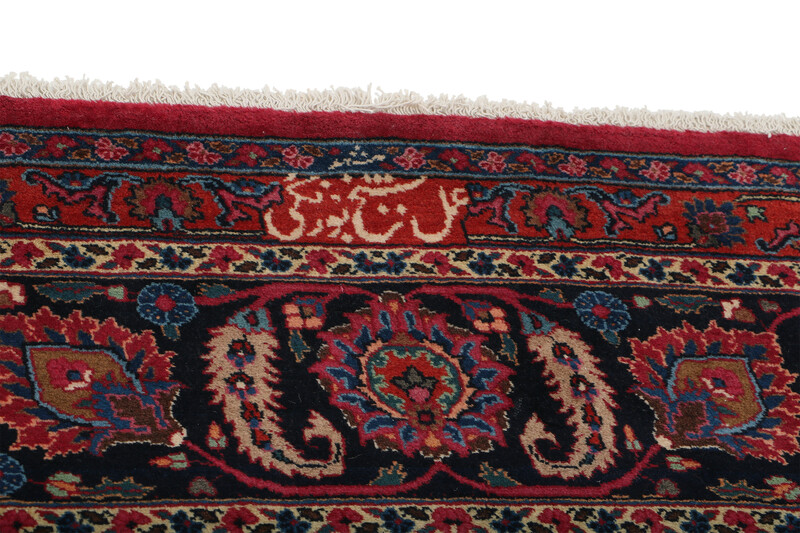 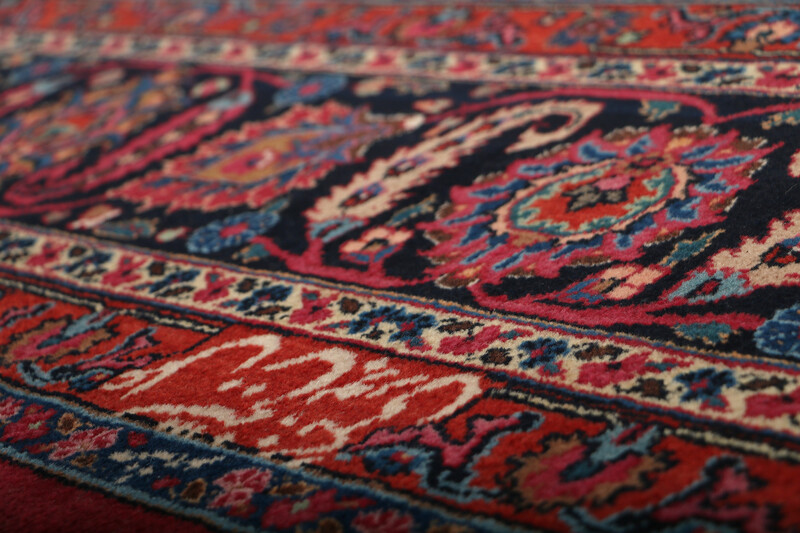 These early rugs are refined in pattern, weaving and color, showing that the tradition was already well established by this time. 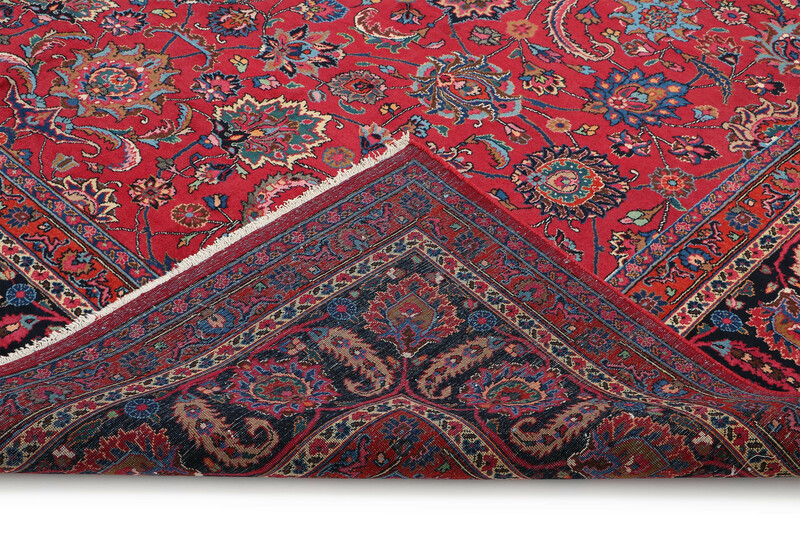 Mashad is the capital of Razavi Khorasan Province in northeastern Iran. 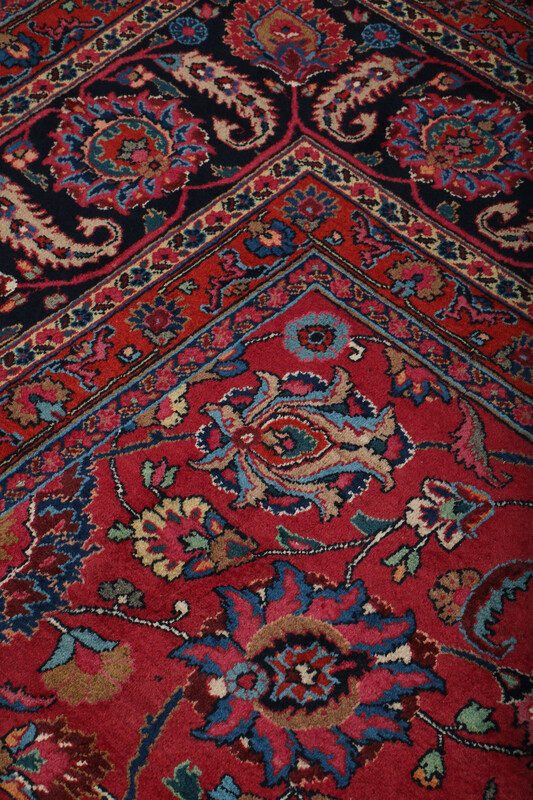 Khorasan is known for the beauty of its carpets, and the carpets of Mashad are believed to be the most beautiful of all Khorasan weavings. 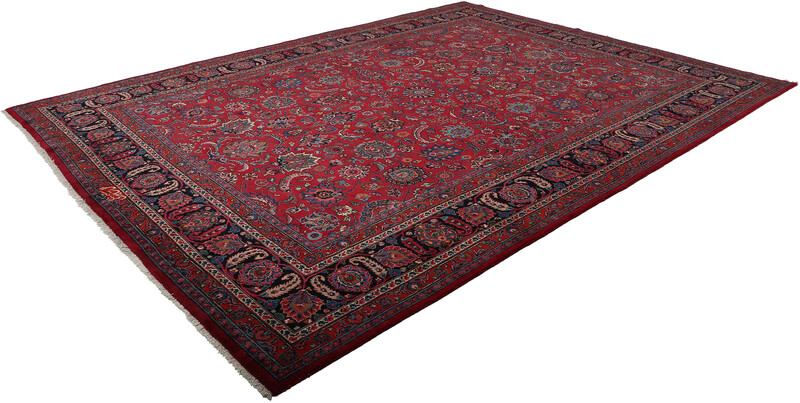 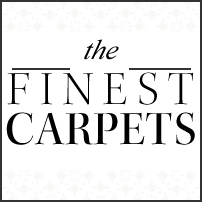 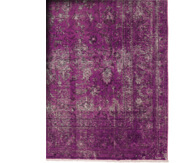 The soft, pliable wool gives durability and luster. 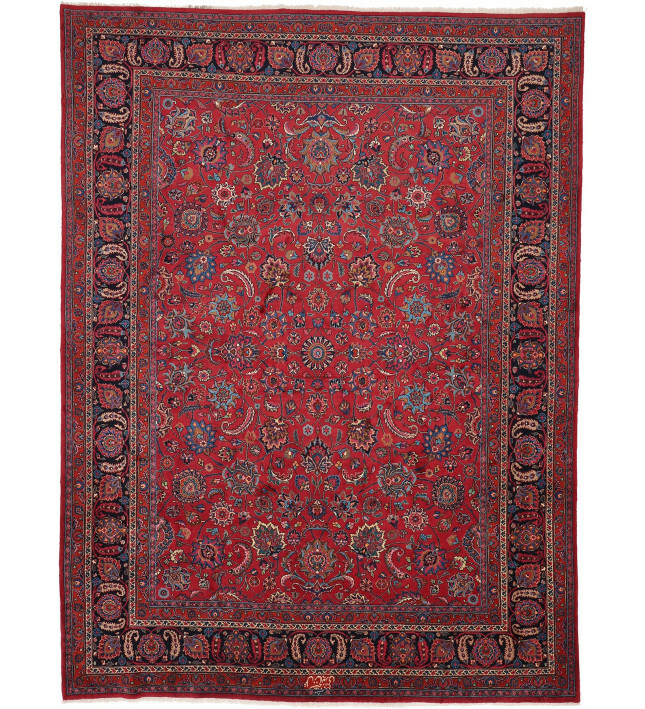 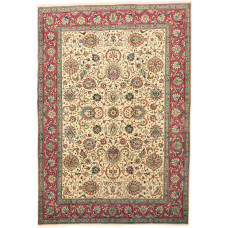 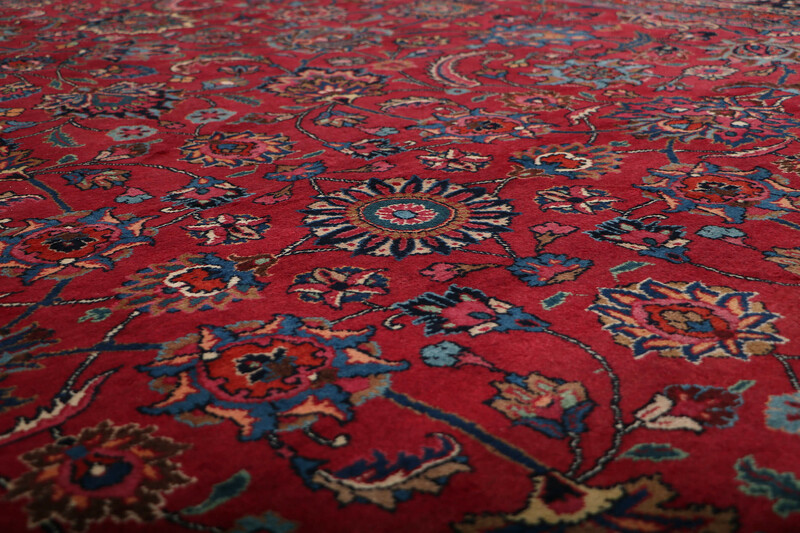 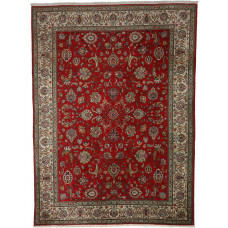 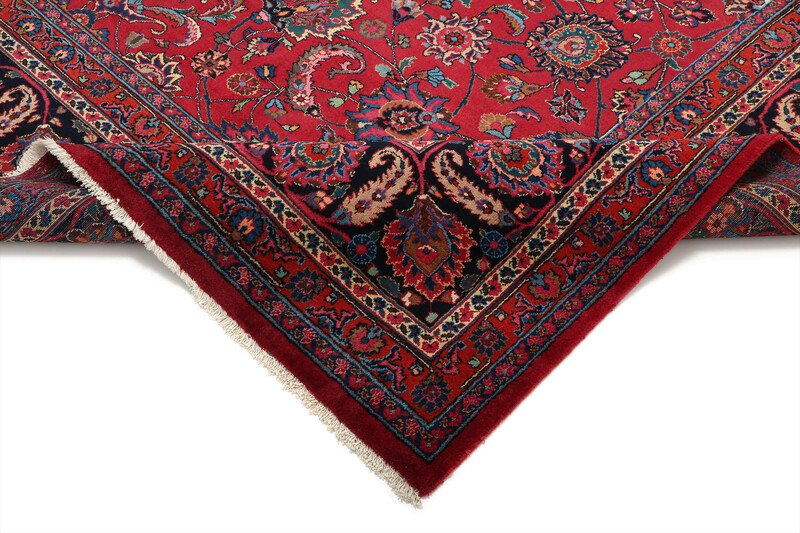 Traditional Mashad designs feature a large, intricately worked central medallion with vibrant colors and graceful motifs.